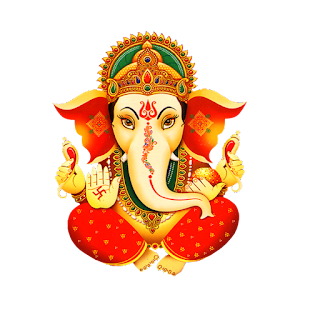 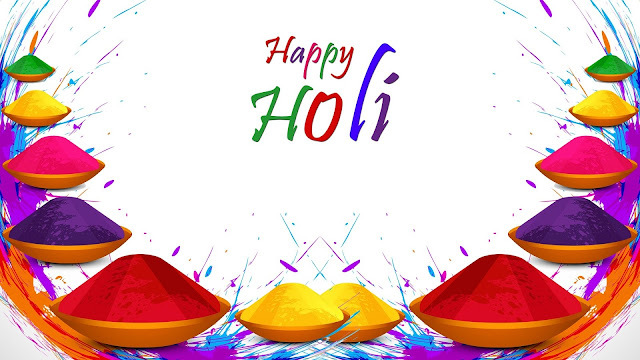 Ganesh Chaturthi is one of the biggest Indian Festival celebrated all over India, Ganesh Chaturthi is celebrated in Mumbai in a Grand Manner, it is also called as Vinayakar Chaturthi in South India. This is a festival that is being celebrated as Birthday of Lord Ganesh. 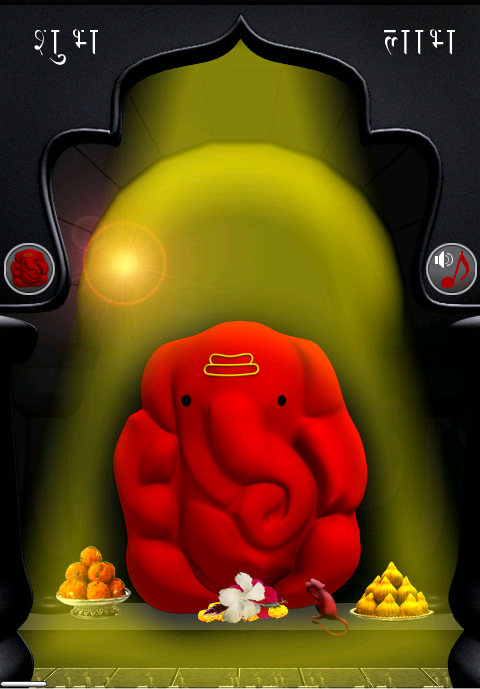 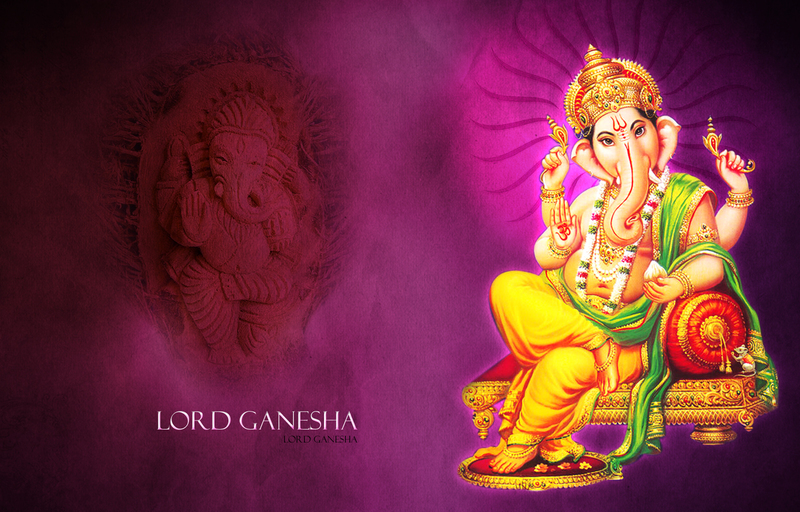 Ganesh is a Elephant Head God, he is son of Lord Shiva and Goddess Parvathi. Lord Ganesh is very much liked by children. 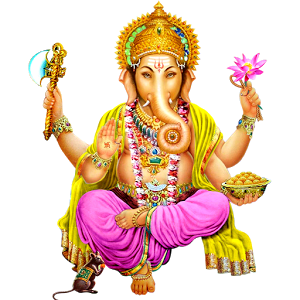 Lord Ganesh's statue is placed first in all the Temples of India, so all the Devotees will pray Lord Ganesh first and then will go into the Temple, so he is called as "Mulu Mudhar Kadavul" in South India. 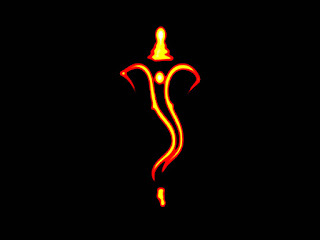 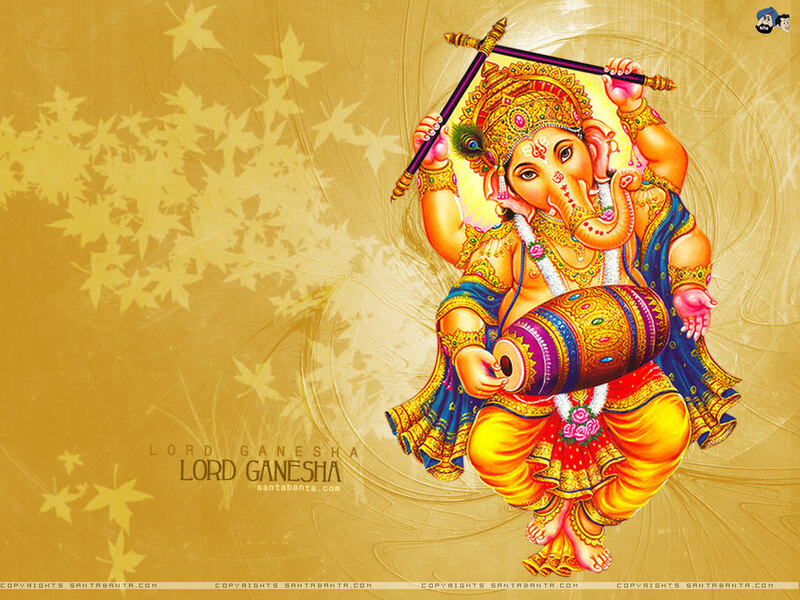 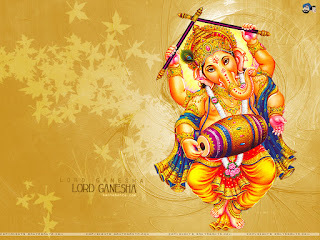 Below are some uniqe collection of Ganesh images and wallpapers.